Which are the thinnest smartphones and tablets? By bringing sleekness to a device, whether it is a smartphone or a tablet provides a manufacturer an edge in competition in the market. Here, we are discussing the thinnest tablet and smartphone devices available in the gadget segment in the market. 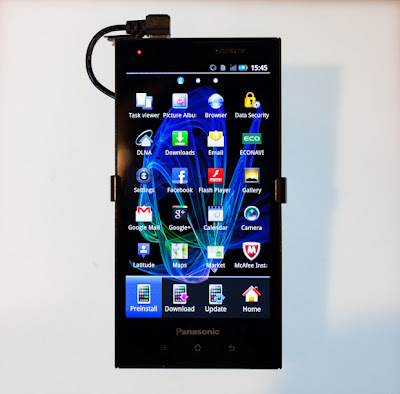 • Panasonic Eluga: Announced at Mobile World Congress this smartphone is slim, light and waterproof. It is powered by 1GHz dual core processor along with a RAM of 1GB. Its OS is Android 2.3 (Gingerbread) that may be soon updated to Android 4.0 (Ice Cream Sandwich). 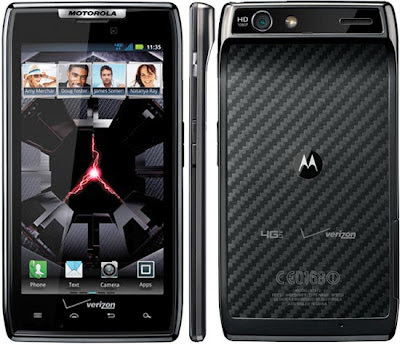 • Motorola Droid RAZR: It is still the thinnest smartphones in the market. 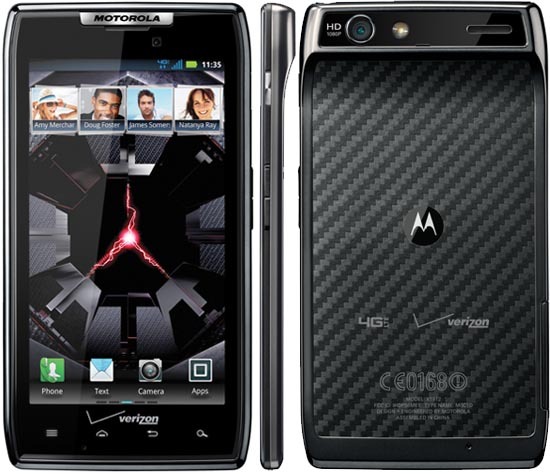 The Droid RAZR is 7.1mm thick and features a 4.3 inch Super AMOLED screen. There is an 8 MP camera at the back along with a 1.3 MP camera in the front for video calls and conferences. 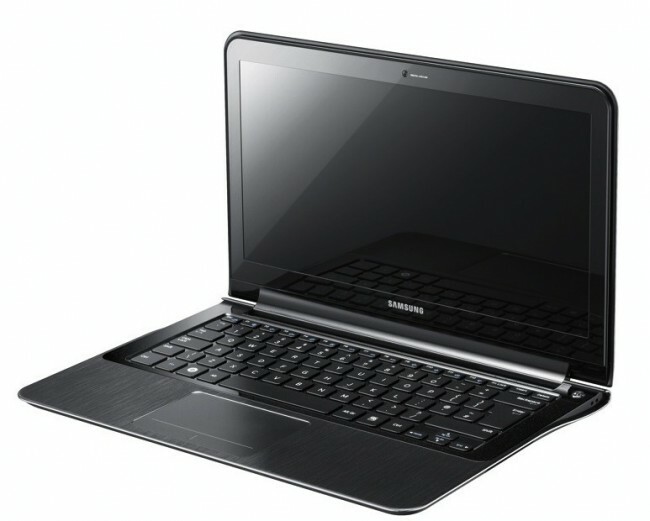 • Samsung Series 9: The 13-inch laptop by Samsung is only 12.9 mm wide and includes an Intel 1.7GHz Core i7 processor including 8GB of RAM and an SSD drive. 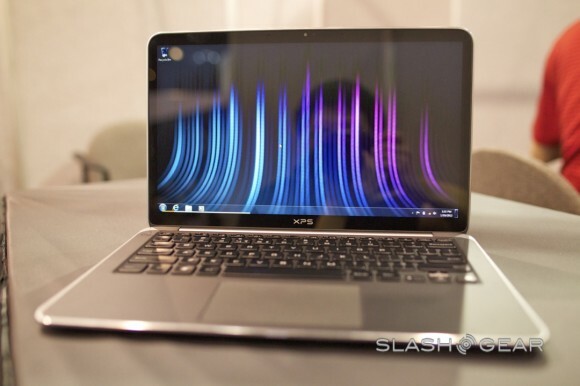 • Dell XPS 13 Ultrabook: this ultrabook is designed beautifully by Dell. The thin ultrabook is powered by an Intel Core i5 processor and has 1.6GHz along with 4GB of RAM. It comes with a 128GB SSD. 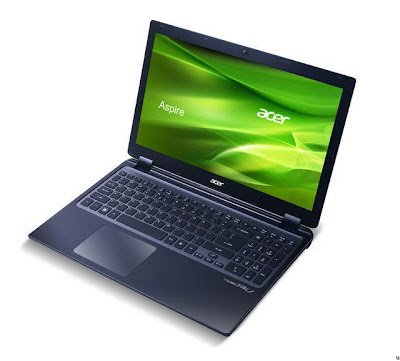 • Acer Aspire Timeline Ultra M3: The Acer Ultra M3 is a 15 inch ultrabook that includes a graphics card along with an optical drive. It is much slimmer that other previous versions of the Ultrabooks. 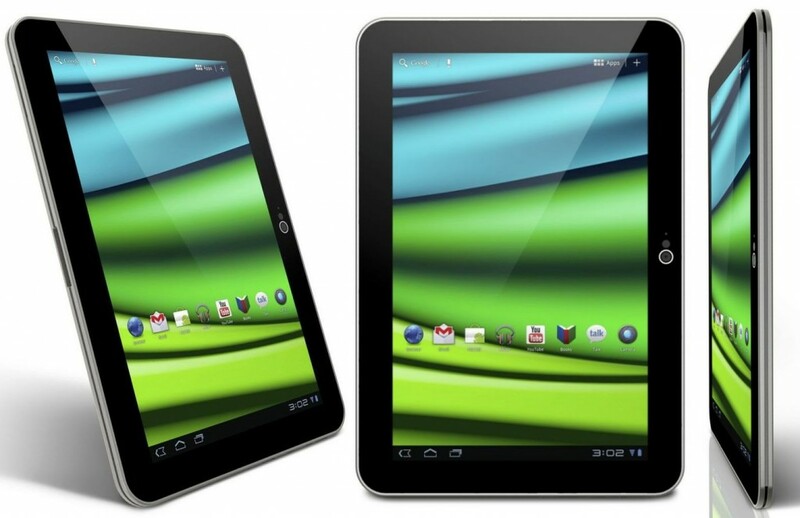 • Excite X10 LE tablet: Based on Android, Excite X10LE is a 10.1 inch tablet. Released by the Toshiba at CES (Consumer Electronic Show) in January 2012. Labeled as the world's thinnest and lightest tablet from Toshiba, it is a 10-inch tablet that is 7.7 mm thick and weighs 1.18 pounds. The iPad 2 is 8.8 mm thick and weighs 1.33 pounds making the Excite X10 LE just 1.1 mm thinner than the iPad 2. However it is beaten in thinness by new iPad still is lighter than other tablets in the market. It has resolution of 1280X800 pixels with an aspect ratio of 16:10. It is powered by a dual core 1.2GHz OMAP processor. It involves RAM of 1GB. There is a 5 MP camera at the back a 2 MP camera in the front. It has all necessary ports including micro-USB, micro-HDMI and a microSDHC port. Connectivity options have both WiFi and Bluetooth. But it lacks in 3G or 4G connectivity.